through the Consumer Assistance Program (“CAP”), using a “letter-mediation” process to resolve individual consumer complaints. investigating serious or widespread allegations of consumer fraud. 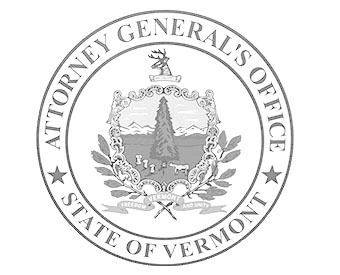 where appropriate, filing suit against those who have violated the Vermont Consumer Protection Act or related laws or regulations. resolving serious or widespread consumer fraud abuses in a way that restores consumer losses and deters future violations of law. issuing consumer fraud rules (regulations), as authorized by law, to define in greater detail what conduct is unfair or deceptive. appearing before the Vermont Legislature on consumer protection issues. commenting on federal laws and regulations of interest to Vermont consumers. enforcing Vermont’s charities laws and overseeing paid fundraiser registrations. conducting consumer education, and working to encourage fair business practices.